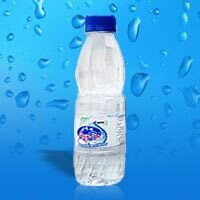 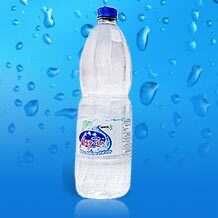 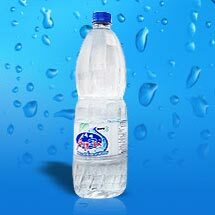 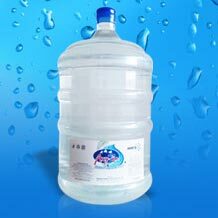 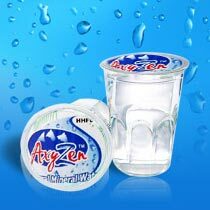 We are an ISO 22000 Certified Manufacturer and Supplier of Axyzen Natural Mineral Water. 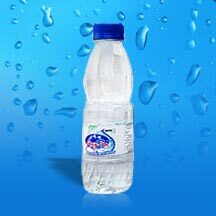 Our Axyzen Natural Mineral Water is BIS certified which speaks highly of its purity and quality. 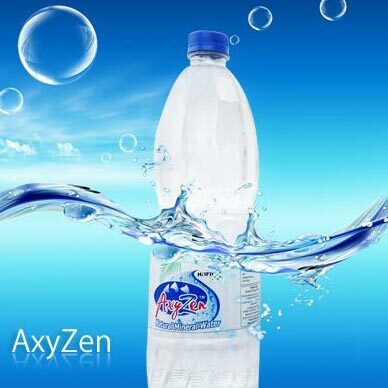 Axyzen Natural Mineral Water is endowed with several minerals such as Calcium, Magnesium, Chloride and Bicarbonates and others that naturally detoxifies the body and make you refreshing & energetic.